Our current fleet of Electric Cars for rental, includes models from EV specialists Tesla, BMW and Nissan. Click through to find out more about each individual electric vehicle. If you are yet to experience driving an electric vehicle then hiring one is great place to start. 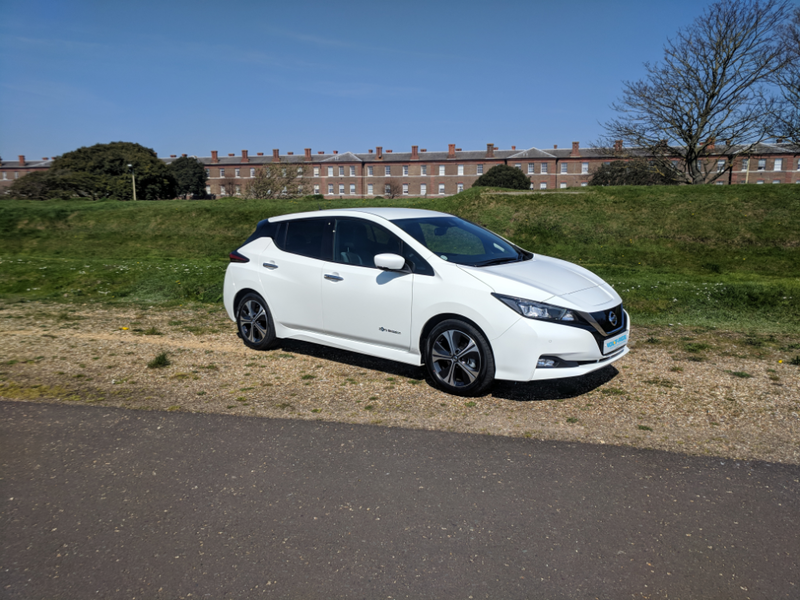 With everyday models such as the Nissan Leaf, the top selling electric vehicle in Europe in 2018, to the astounding premium level Tesla, we can cater for every budget and requirement. Our electric vehicle lineup includes some of the very latest models on the market and we are continually adding more exciting cars to the fleet, so do check back whenever you require a hire car. The eagerly awaited Tesla Model 3 will arrive with us later this year as will the spacious Kia E-Niro and Hyundai Kona EV. We offer to help corporate clients who require a short term lease of a vehicle, so why not use the opportunity to scope out vehicles for the future and to reduce your carbon footprint. EV’s also avoid any congestion charges in London, so if you are heading to the capital why not hire a pure electric, zero emission model and travel in style? If you'd like to chat about your vehicle hire requirements, or if you can’t find what you’re looking for, please contact us. We’d love to hear from you. Can't find the EV you're looking for?